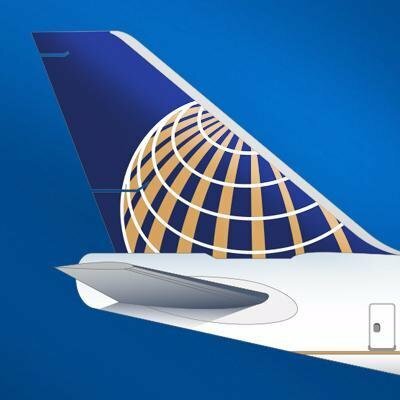 United Flight Insurance is sold to customers during check-out from United Airlines’ site. United Airlines Flight Insurance offers weak coverage and is very expensive. Travelers will find significantly better insurance at improved prices by shopping around. 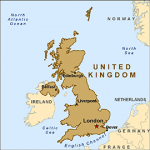 Specialist travel insurance carriers will offer a much better deal – more cover, at a lower price. A recent search involved looking at a United flight from San Francisco to London in May. 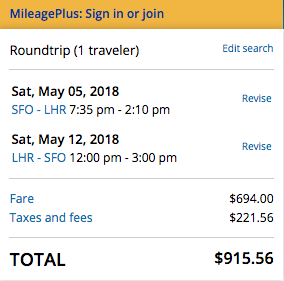 United quoted $915 for its return trip in Economy. The previous day we had been quoted $632 by Delta, so it does pay to shop around between the airlines. Anyway, back to our United flight. During check-out United encourage us to buy their United Flight Insurance. It is actually underwritten by Allianz, and is a product we are familiar with. It offers really bad value for money – poor cover, yet expensive. This is the worst of both worlds. 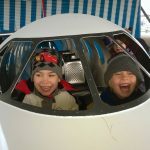 As you can see below we were quoted a little over $57 for United Flight Insurance. $10k of Medical Cover and $50k of Emergency Medical Transportation are the highlights of this policy. United does not offer us any comparisons with other travel insurance plans. So, the average customer would have no way of knowing if the United Flight Insurance offered good value or not. As a result, our advice at AardvarkCompare is to always check. It takes no more than two minutes to see if the trip insurance that the airline is offering has any value. Here are the options available through Aardvark. For this search, we were given the choice of 16 plans. We will concentrate on the least expensive for now. 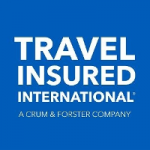 iTravelInsured, RoamRight, and Travel Insured International offered great value plans. Super-low price, and much better cover. RoamRight Preferred was quoted at $32. TII Worldwide Trip Protector Lite was quoted at $33. Both of these are much better plans, at half the price of United Flight Insurance. However, the winner on this quote was the iTI Travel Lite plan at $30. That’s between 5 and 10 times as much cover whilst paying 50% less than United Flight Insurance. Plus, the iTI policy provides cover if your vacation is canceled by your Employer. Whereas United Flight Insurance has no such cover. 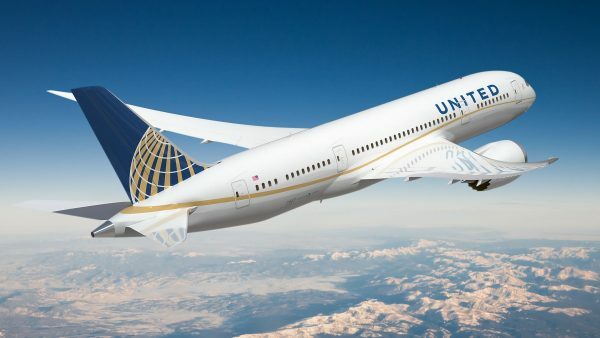 We have looked at United Flight Insurance many times, and it is always the same story. Poor cover, high prices. But what if you wanted to be able to cancel your trip for literally any reason at all, and still receive some money back? Well, then you would want to take Cancel for Any Reason Travel Insurance. 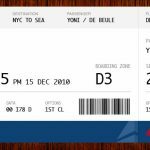 You can use this to take advantage of what we call the Airline Ticket Hack –Refundable benefits, with Non-Refundable ticket costs. 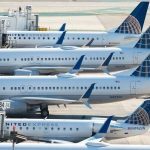 United Flight Insurance will never allow you to cancel for any reason – United wants customers to buy fully Refundable or Flexible seats. But, in the USA, Cancel for Any Reason flight insurance is available from most trip insurance carriers. On this quote, our preference would be the TII – Worldwide Trip Protector Plus. TII will refund 100% of our money if we cancel for work reasons. It will refund 75% of our money if we cancel for any reason whatsoever. We think that this is really good cover, for only $75. Think of us at Aardvark as Amazon for travel insurance. Comparison-shopping is easy. 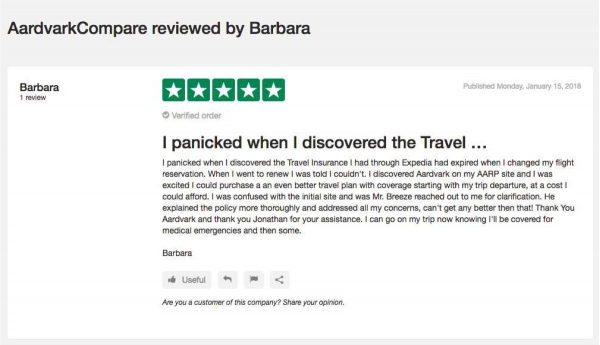 At AardvarkCompare we make comparing travel insurance easy. You do not need to go to every insurance carrier. You do not need to leave your contact details with every trip provider. Remember, we are not advocating that you buy the cheapest travel insurance. Cheap travel insurance may not offer the cover you need. We suggest you spend a couple of minutes to see the best options and choose what you need. 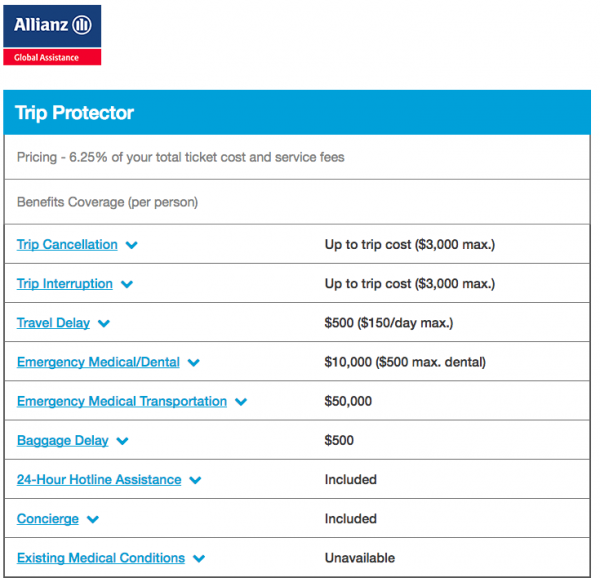 United Airlines Insurance – Why Bother to Compare? At Aardvark we typically like to compare at least 10 different insurance plans for our customers. We think of these plans as ‘Silver’, ‘Gold’ or ‘Platinum’ types of cover. Silver is basic, Gold is normal, Platinum has more coverage. Platinum would tend to incorporate Cancel for Work and Cancel for Any Reason benefits. 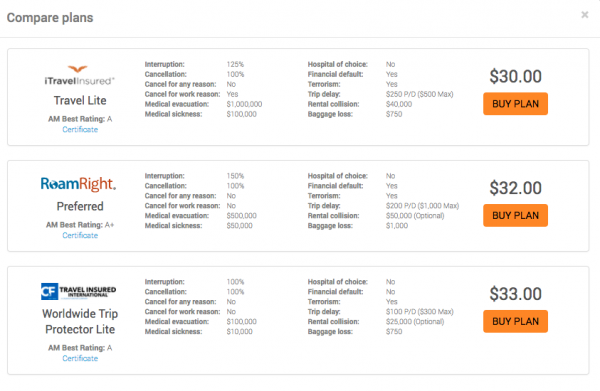 So, when buying trip insurance, which should you choose? What do most people buy? Well, most people who shop around for trip insurance tend to take the ‘Gold’ plan policies on offer from the travel insurance carriers. So, if you are unable to decide, and need a little guidance, that would be our simple suggestion. All these plans offer great comprehensive cover for your next trip. 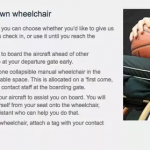 United Airlines Flight Insurance – Does Aardvark charge More? You cannot find the same trip insurance plans available at a better price. Why? Because anti-discriminatory insurance law in the US guarantees price certainty. This is really powerful consumer protection. 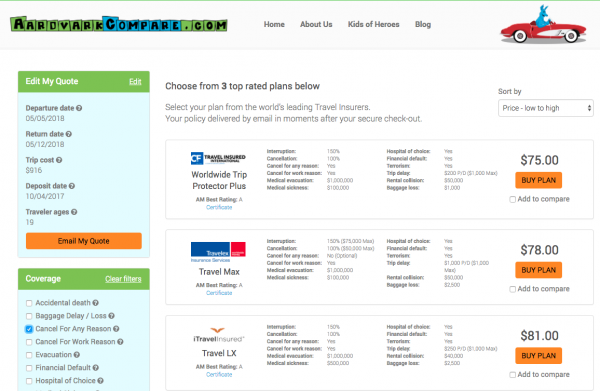 Take a look at Travel Insurance Comparison – Will I Pay More Buying Travel Insurance from a Comparison Website? A travel insurance marketplace like AardvarkCompare will offer a multitude of different plans from some of the most respected travel insurance carriers in the country. You will only need a few minutes to check value for money, coverage, and insurance carrier ratings.